Northern Australia is a tempting yet tough environment for aviation, where a scattered population depends on aircraft in the way the people in the southern cities depend on buses and trains. There is also the northern Australian specialty of helicopter mustering. The constant demand for aviation services makes it a drawcard for young pilots looking to build hours and experience. Some arrive with as little as 200 hours in their logbooks, and little exposure to commercial operations. Distinctively, and temptingly for the young pilot, VFR charter services form a sizeable proportion of flying hours. Yet at the same time it is no place for an inexperienced pilot. 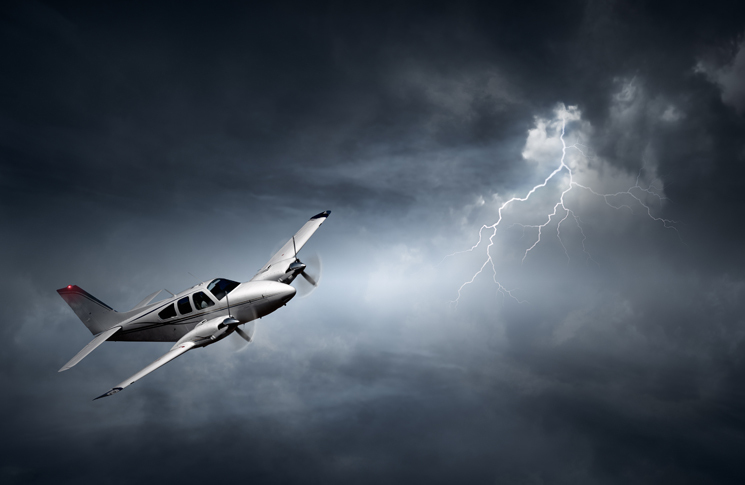 Thunderstorms, heavy rain and reduced visibility are just some of the hazards that visual flight rules pilots face during a typical wet season in the Top End of Australia. The hazards are concentrated in the wet season that begins at the start of November and finishes at the end of April. The wet season sees the majority of Darwin’s 1700 mm average rainfall occur. Nearly 1600 mm of Cairn’s 1987 mm annual rainfall happens in the wet with the heavens cascading about 400 mm a month from January to March. (Melbourne’s annual rainfall, for comparison, is about 650 mm) Wet season rains tend to fall in heavy, short bursts which cool and rejuvenate the land and its ecosystems. Temperatures also increase, typically ranging from a minimum of 25 degrees to a maximum of 33 degrees with increased humidity levels. The build-up months of October and early November are infamous for their combination of heat and humidity. CASA recently hosted a safety seminar and webinar in Darwin to highlight the features of Top End weather that VFR pilots need to know about. 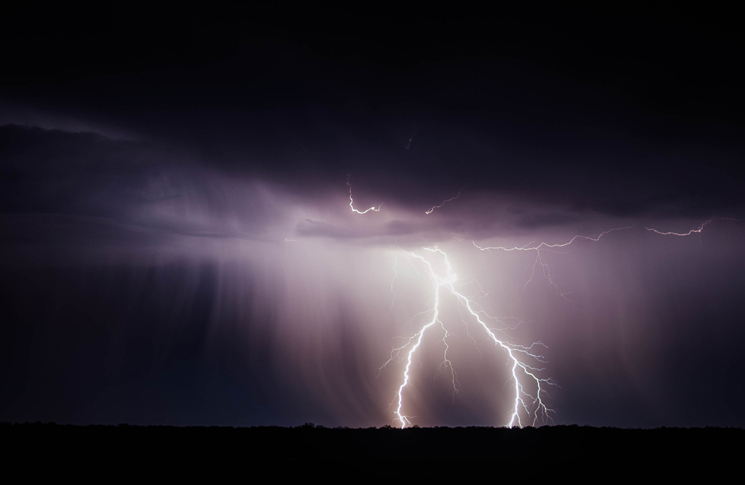 For the webinar, CASA aviation safety advisor, Tim Penney, was joined by the Bureau of Meteorology forecaster Harry Burns-Fabb and director/instructor Cameron Marchant of local training organisation Flight Standards Darwin. The trio identified four key aspects of Top End flying in the wet. Thunderstorms become regular in the Top End by November, and daily by late November/early December. Monsoonal conditions and tropical cyclones typically arrive early in the new year, although tropical cyclone season formally runs from November to April. Thunderstorms rise in the afternoon due to surface heating, which causes heated air to rise from over the ground. This rising air produces cumulus clouds which in the wet season develop into towering cumulus. Over the sea the development of thunderstorms is reversed. Thunderstorms over the sea are more common in the evening when they develop because of the cooling of cloud tops after sundown. The cooling means the warmer air at the bottom of the cloud rises, creating thunderstorms. When you get thunderstorms, you get precipitation. That brings low visibility conditions and low cloud in the vicinity of the thunderstorm. Within the thunderstorm there will be strong updrafts and downdrafts. That means severe turbulence and severe windshear, also lightning, which can be very hazardous to aircraft. He also says to never try to fly under a thunderstorm to pass it. That’s where the downdrafts and microbursts are. Most people closely associate lightning with thunderstorms, but a giant storm of the Top End can cast lightning into clear air. ‘Aircraft have been struck up to 20 nm from a thunderstorm,’ Burns-Fabb says. Young or newly qualified pilots coming to the Top End to build hours are often inexperienced in customer service, Marchant says. ‘Most people, although uninformed of the technicalities of the weather, only have to look into the sky to see the severity of the storms and most people are risk averse,’ Marchant says. This form of turbulence is caused by the sun heating the ground and causing warm air to rise. The turbulence happens when the rising air clashes with the air around it. Convective turbulence is present in thunderstorms but can also occur in clear air at low altitudes. A fundamental reason to avoid turbulence is to keep the aircraft’s load factors within limits. ‘By load factor we are talking about the amount of aerodynamic stress the airframe is designed to withstand. The typical normal category aircraft, has a load factor of 3.8.G and half that in negative G. In turbulence with bumps and stresses on the airframe these can be exceeded,’ Marchant says. Aerodynamic loads are exaggerated or increased by aircraft speed. Manufacturers publish a manoeuvring speed or turbulence penetration speed, the speed at which the aircraft needs to be flown at or below in order to avoid the loads on the airframe becoming excessive. ‘If our best guess changes we’ll amend the forecast as soon as we can,’ Burns-Fabb says. The implication for pilots is to always remember that it is possible the weather will be more severe than forecasted. Darwin’s ATC also relies on the Bureau of Meteorology’s weather information and has no dedicated facilities. ‘If you see weather that was not forecast give us a call, let us know,’ Burns-Fabb says.